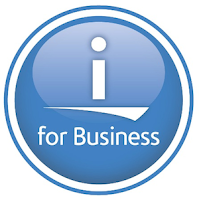 Last week I learned from an IBM support person that the new release of operating system for the IBM i is imminent. He told me that IBM i 7.2 will be released in Spring 2014, at a yet to be decided date. By modifying the URL of the IBM i 7.1 website I have found an empty one at: http://pic.dhe.ibm.com/infocenter/iseries/v7r2m0/index.jsp. Perhaps this will be the help site for the new release.